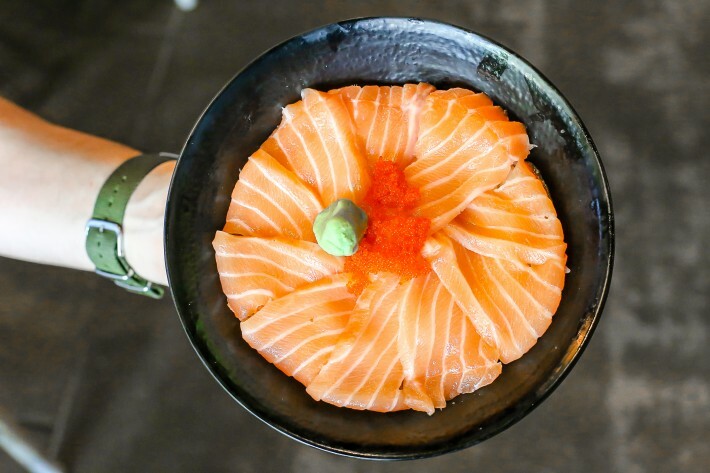 Kazoku Japanese Cuisine is a humble family Japanese eatery that serves up quality Japanese fare at affordable prices. For a fuss-free place with good yet cheap Japanese food, Kazoku Japanese Cuisine is the place to visit. For instance, their hearty Salmon Don only costs a mere S$8.90; what a steal! We are just one month away from reaching the mid-year mark and has the year been crazy for you thus far? With the remarkably popular Artbox Singapore happening last month, Singaporeans might just be all frenzied. It’s over now but May 2017 is no less happening. No matter your preference for the arts and culture, gastronomical food events or even thematic runs, there is so much to look forward to and celebrate in May. Forget Artbox, Here Are 11 Events Happening In Singapore In May 2017. Artbox Singapore 2017 – So Many Things To Eat But Is It Worth Going? The greatly anticipated Artbox Singapore is finally here! Bangkok’s Artbox makes its inaugural appearance in Singapore with over 500 unique vendors in their lineup over next two weeks. For those unfamiliar with Artbox, it is essentially a large market pulsating with a vibrant youthful vibe and bursting with creative energy. Admission is free, by the way. Artbox Singapore will be taking place from 14 to 16 April 2017 and 21 to 23 April 2017. 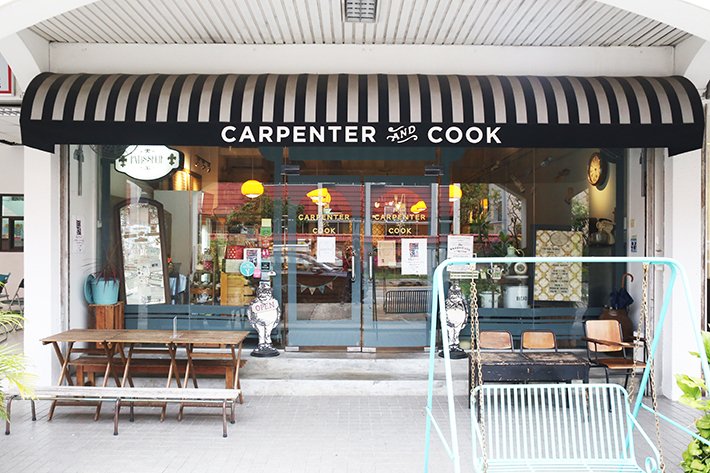 So, did it live up to the hype and is Artbox Singapore really worth going? An unsuspecting restaurant nestled in the corner of Clarke Quay Central Soho 2, JJ.Com Fish Mart is a Japanese eatery that enjoys immense popularity from more than just the working crowd in the Clarke Quay vicinity. With prices starting at a reasonable figure of S$12.80 for a Chirashi Don and S$4.50 for a Maguro Maki, it is a no-brainer why this eatery is an all-time favourite for many. K-dramas is still one of the hottest forms of entertainment in today’s society. If you have watched a Korean drama before, you know how addictive it can possibly get, and once hooked, it is so difficult to tear yourself away from the screen. Productivity basically declines. If you are visiting Korea soon and you are a fan of K-dramas, we have put together a list of filming locations in Korea that you must visit. If you are lucky enough, you may even witness the filming of a drama at these locations or even spot one of your favourite celebrities! 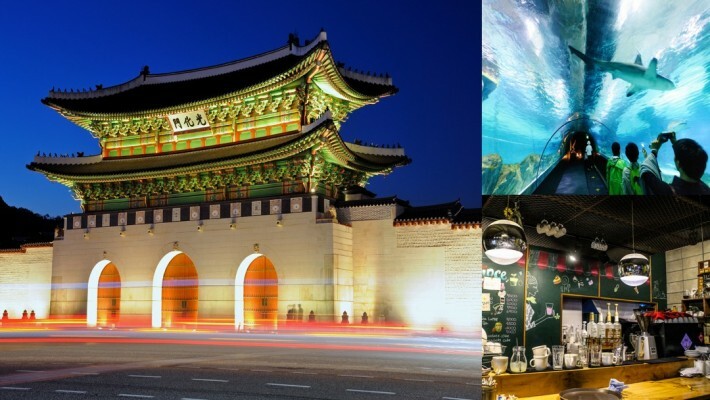 Here are 7 Popular Filming Sites In Korea That All Korean Drama Fans Must Visit. Bara Chirashi Don is a rice bowl topped with a variety of diced and marinated sashimi, and its popularity is unparalleled. But they don’t usually come cheap. 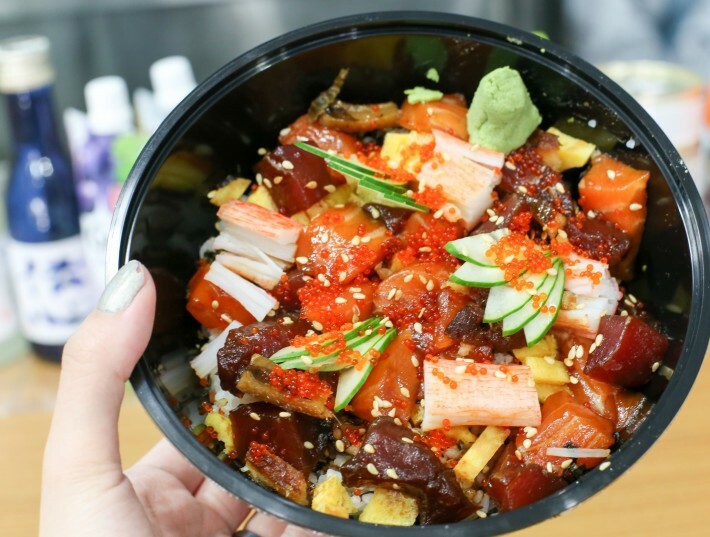 A hidden gem along New Upper Changi Road, Izumi Japanese Fish Market has successfully packaged affordability together with quality in their Bara Chirashi Don (S$11.80). Other than the Bara Chirashi Don, it also has other donburi on the menu—the cheapest donburi on the menu is only S$5.50! More than just a pretty view, the cherry blossom is a fragile flower that only blooms during Springtime and holds historical significance in Japanese culture about the precariousness and beauty of life. During the World War II, these blooms were also used to encourage the Japanese, with aims of promoting nationalism and to uplift the spirit of militarism across the nation. Today, the cherry blossom enjoys immense popularity by everyone in the world. Captivated by the beauty of the cherry blossoms, thousands fly to Japan every Spring to enjoy these ephemeral flowers. However, the cherry blossoms are not just unique to Japan. Here are 8 places around the world where you can unexpectedly find cherry blossoms that you can visit, to chase that cherry blossom dream.